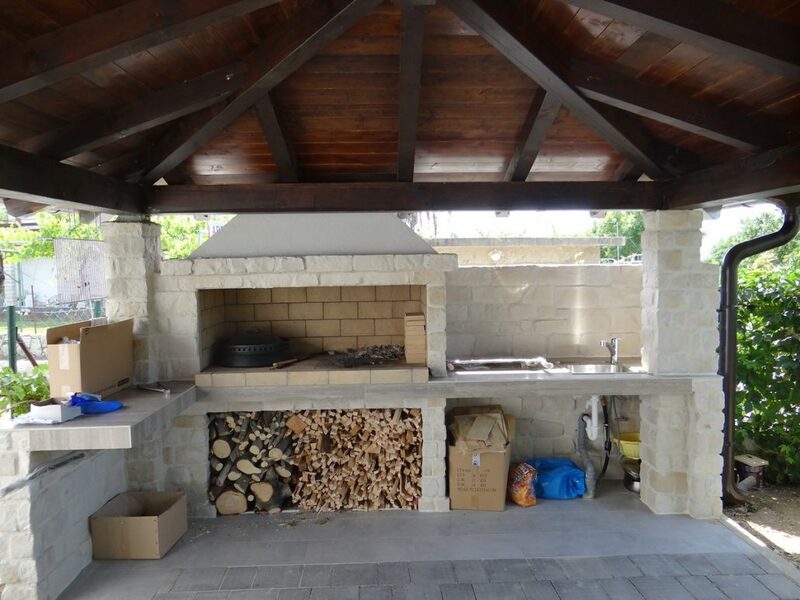 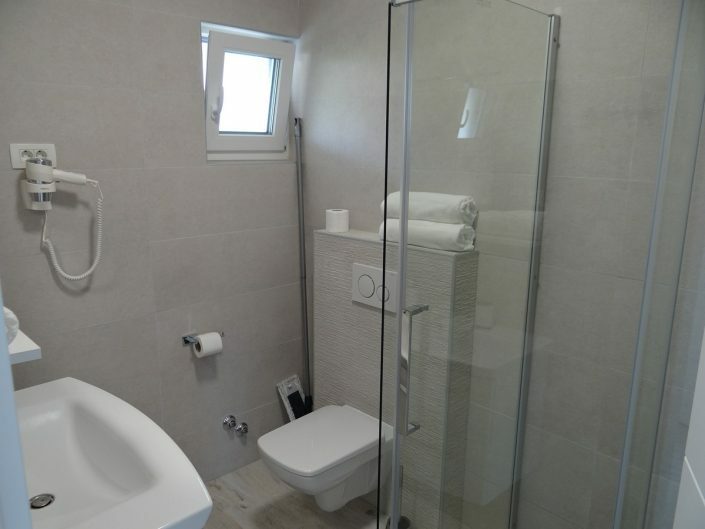 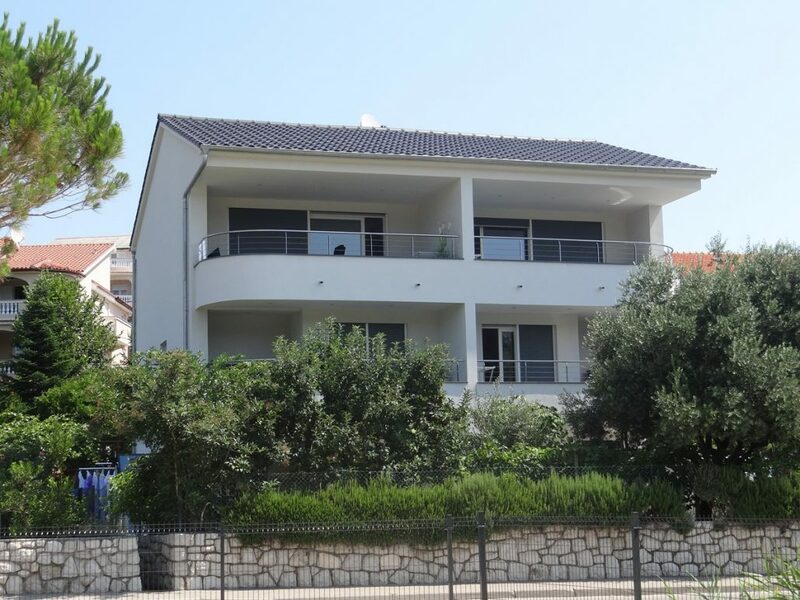 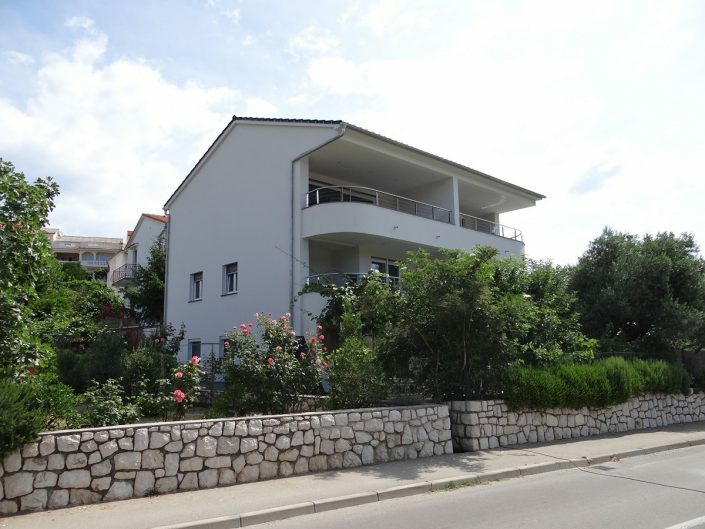 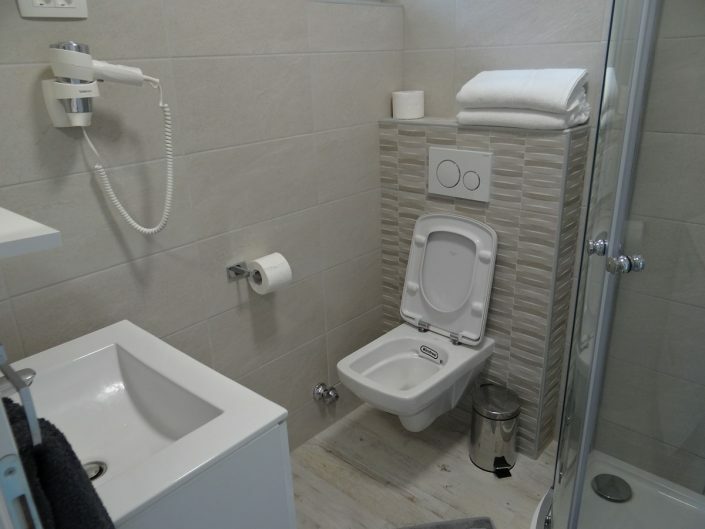 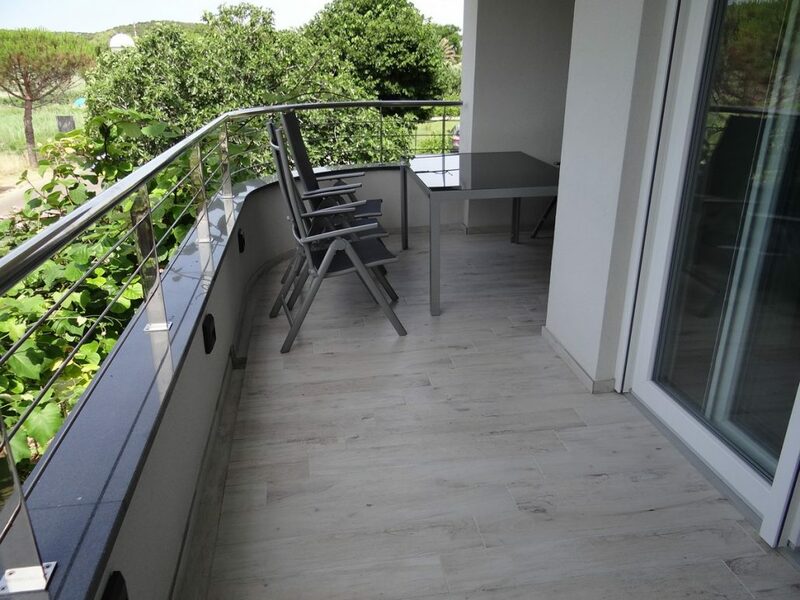 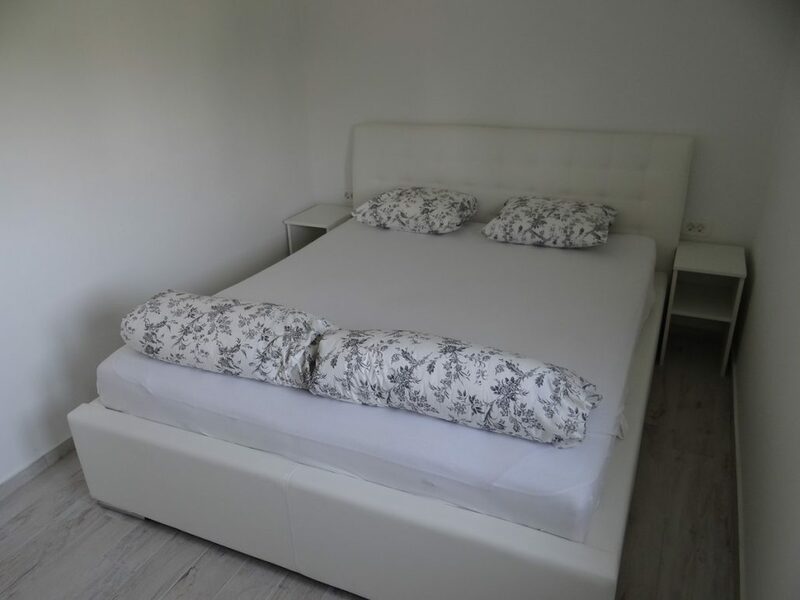 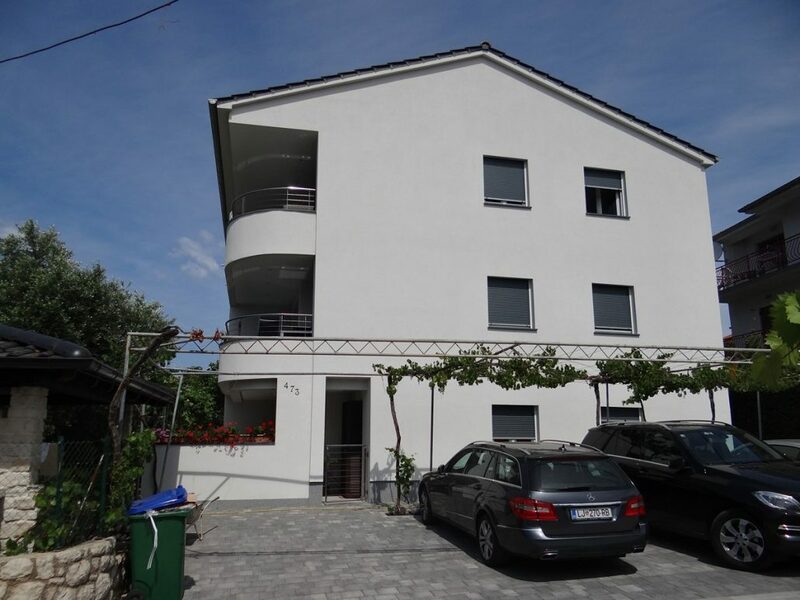 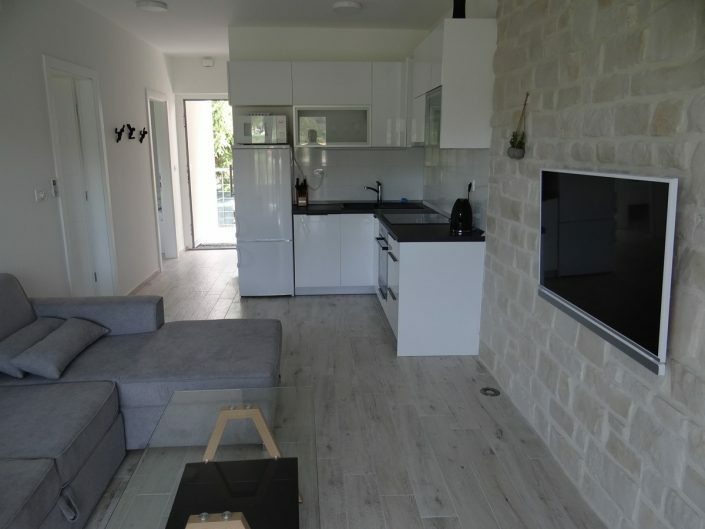 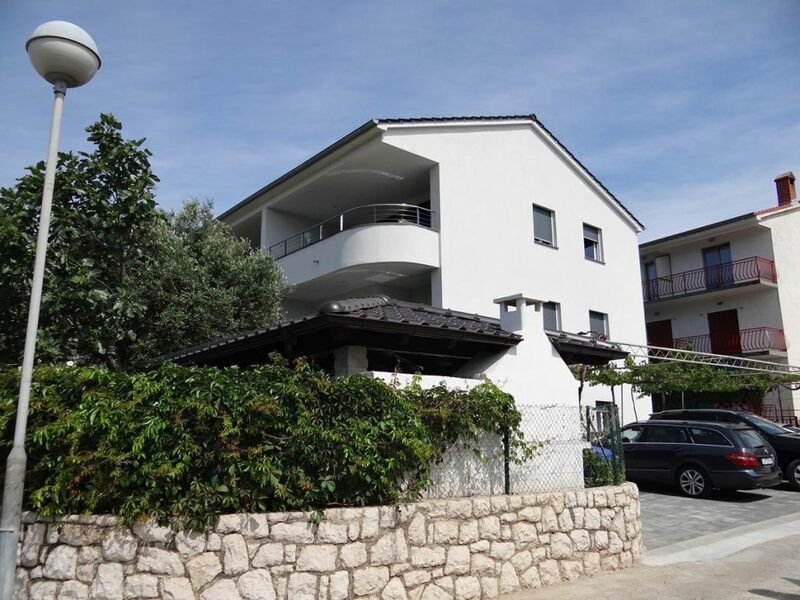 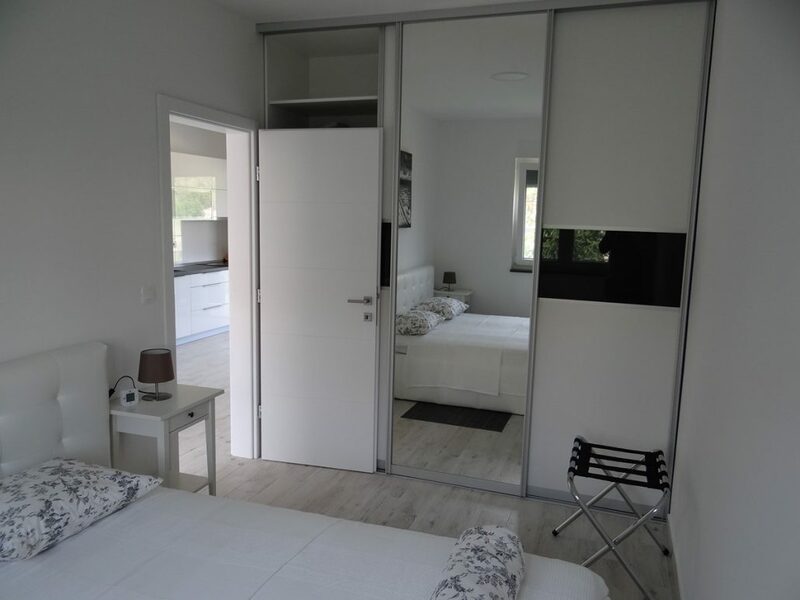 The House is located in Lopar – San Marino and is only 150m away from the biggest sand beach called »Rajska plaža«, very close to the house ( 100m ) are also a grocery shop, a bank, souvenir shops, an amusement centre, restaurants and a doctor. 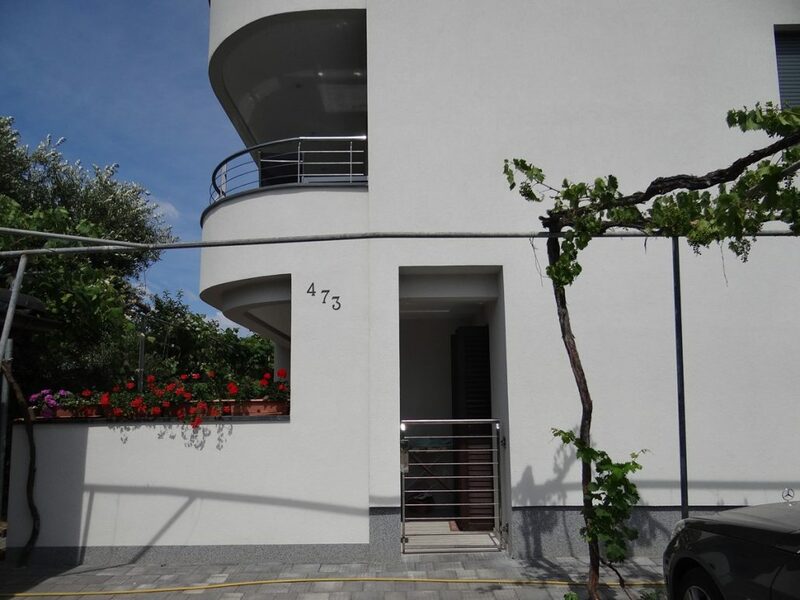 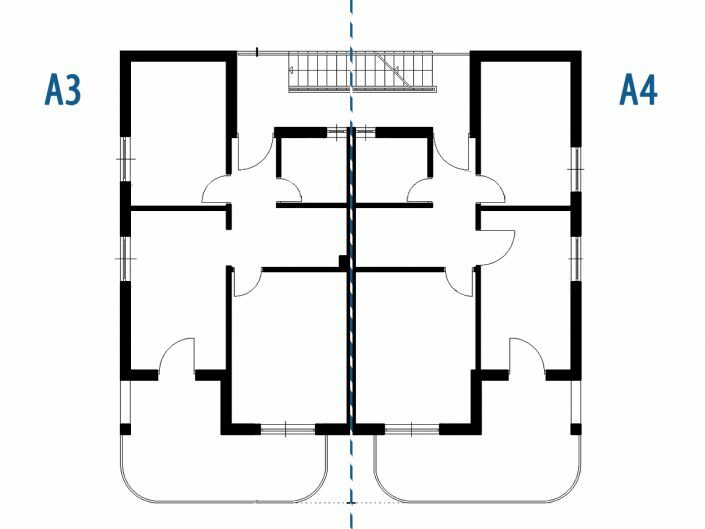 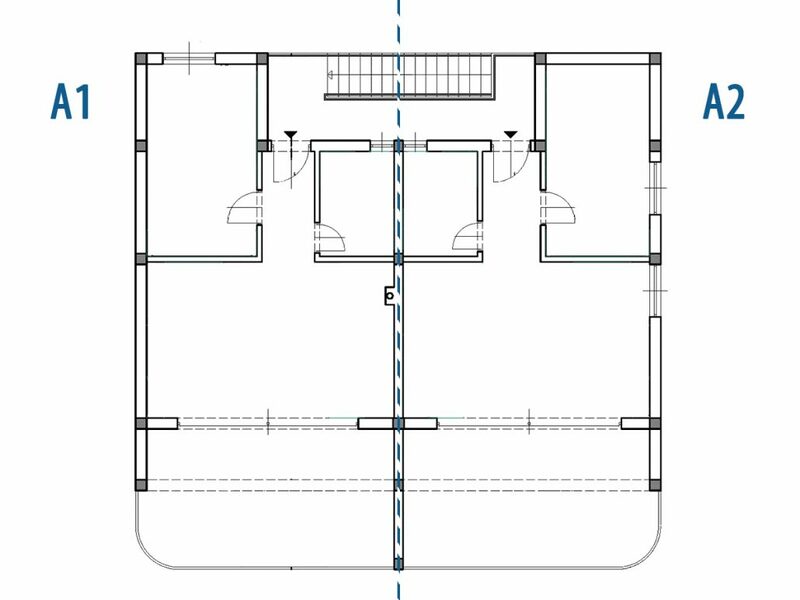 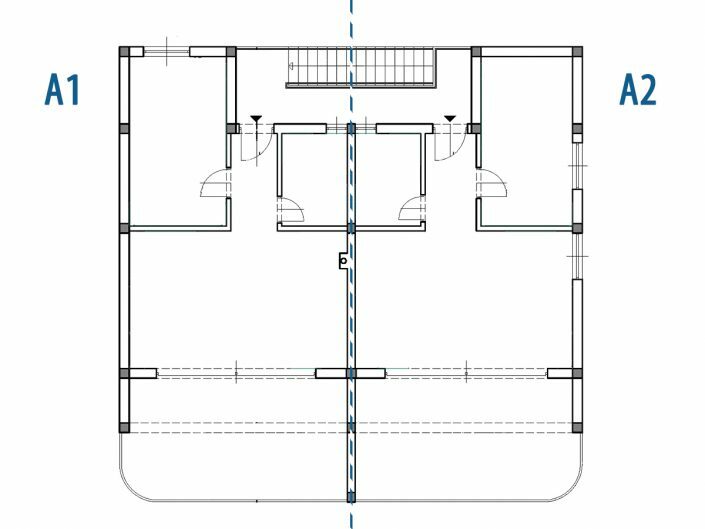 Our house have 4 apartment’s (1,2,3,4) 2x one bedroom which accommodate 2+2 persons and 2x two bedrooms apartments which accommodate 4+2 people. In front of the house is nice summerhouse with open fire grill. 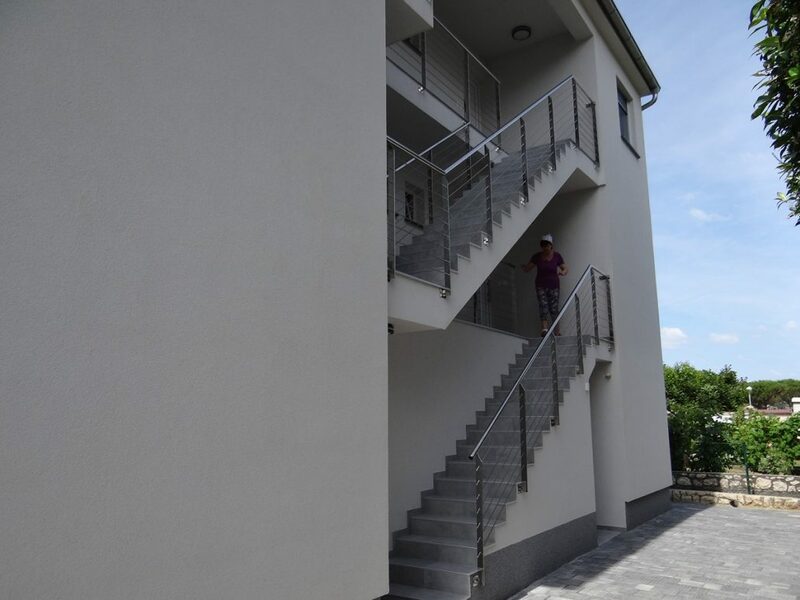 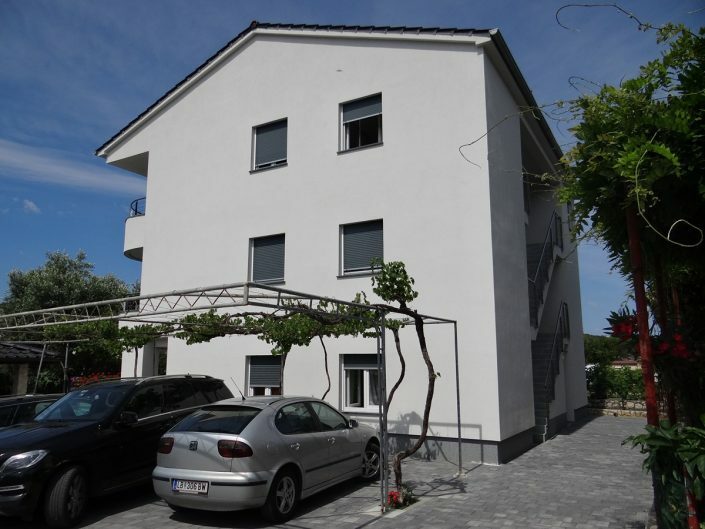 We have our own parking place in front of the house and bigger one just across the road next to the house… All Apartments have their own entrance and they are acclimatised. 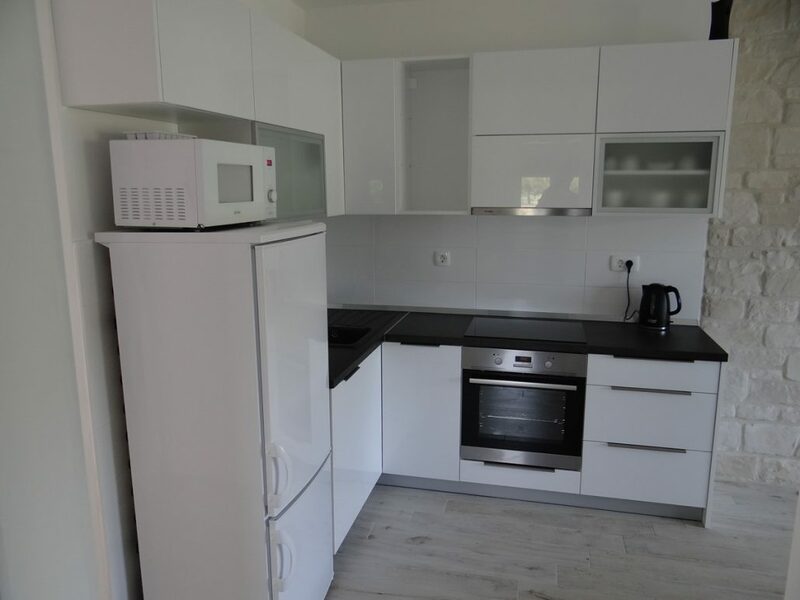 In all kitchens there is bigger refrigerator, dish-washer, electric stove, inductive cooking plate, microwave and water cooker. 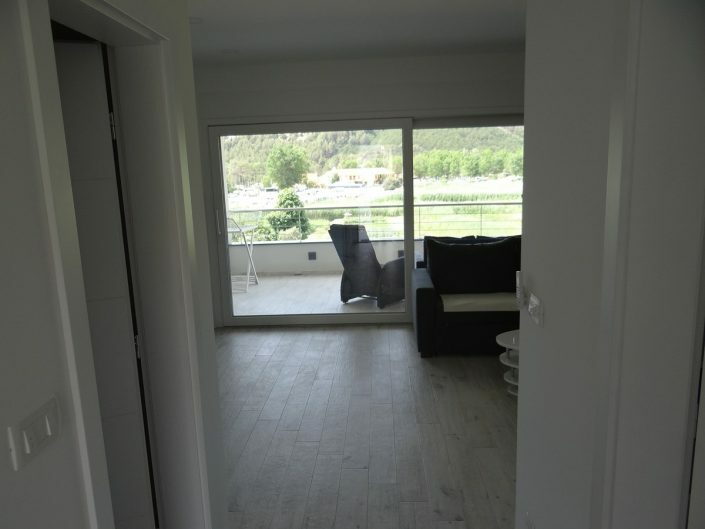 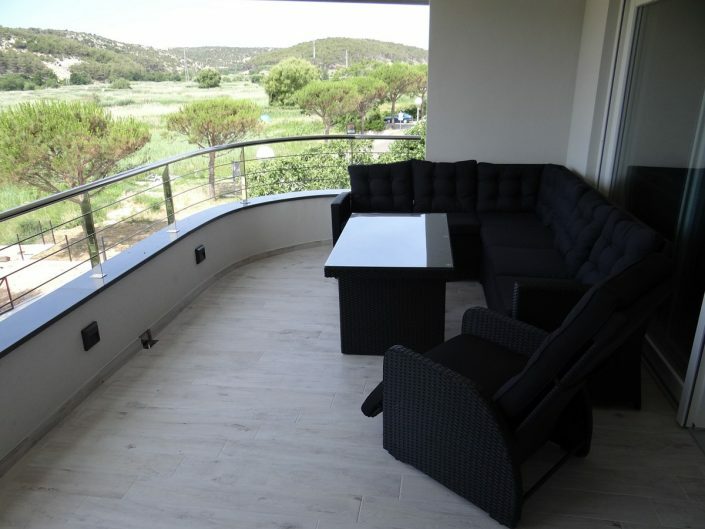 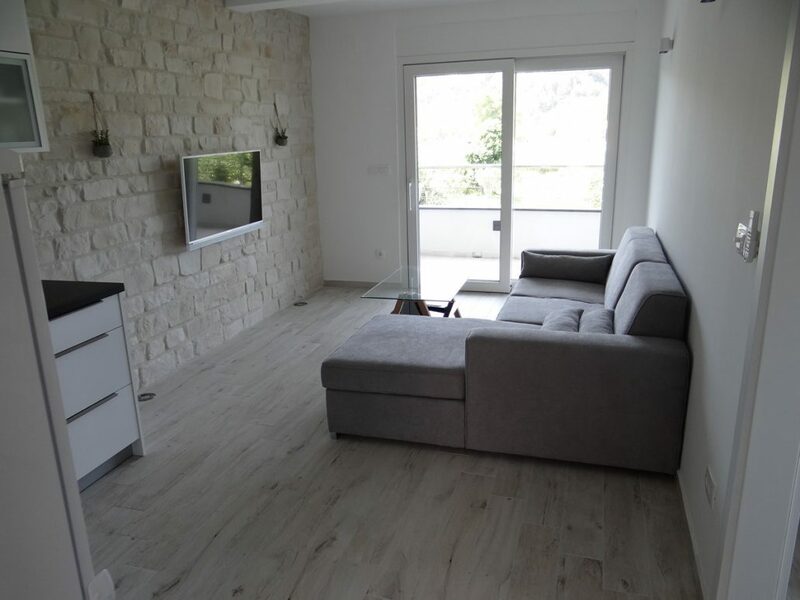 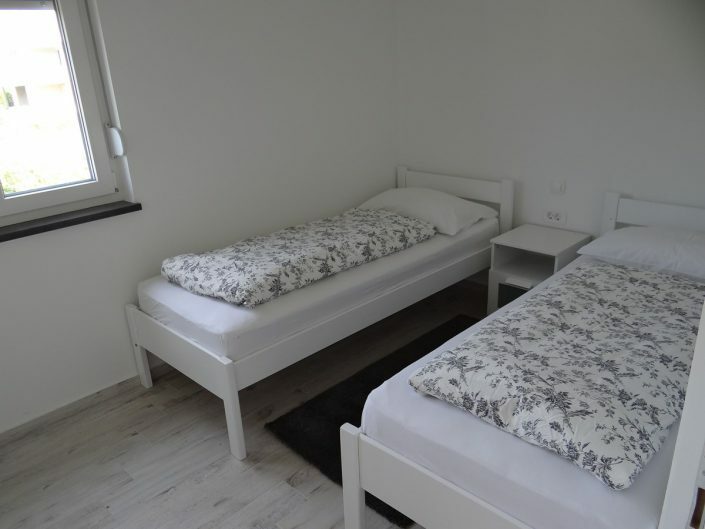 All apartments are equipped with local and satellite TV and internet, they are all brand new build in 2017 very nicely and modern equipped and are always very clean. 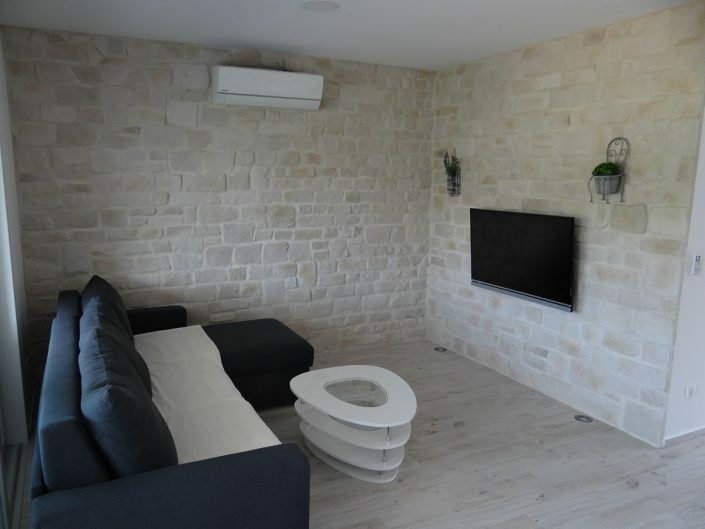 All apartments are air conditioned. 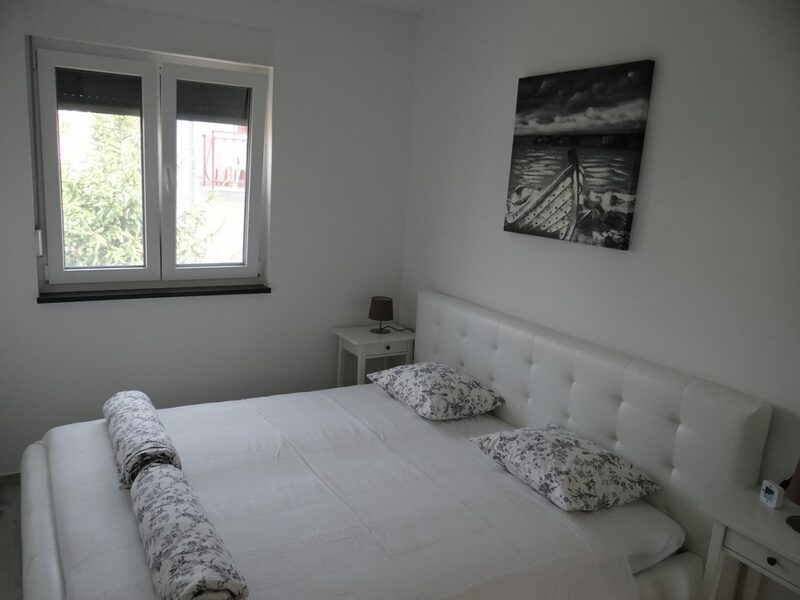 The owner of the house Zorica is a very nice person, who is taking care of her guests in Lopar reachable on mobile phone: 00385-99-331-9390 . Apartment 1 and 2 (one bedroom apartments) consist of one bedroom, kitchen, living room witch have three-seat sofa witch can be restore in to a real bed, bigger bathroom and a huge tares with sitting set with table from rattan with beautiful view on the coast.